Snips and Snails and Puppy Dog Tails: Dear Photograph . . .
Wow! What a fun site! I think I will be looking at photos a bit differently now! Thanks for sharing it! Great blog! In my drawing class I have students draw what's past the photo. 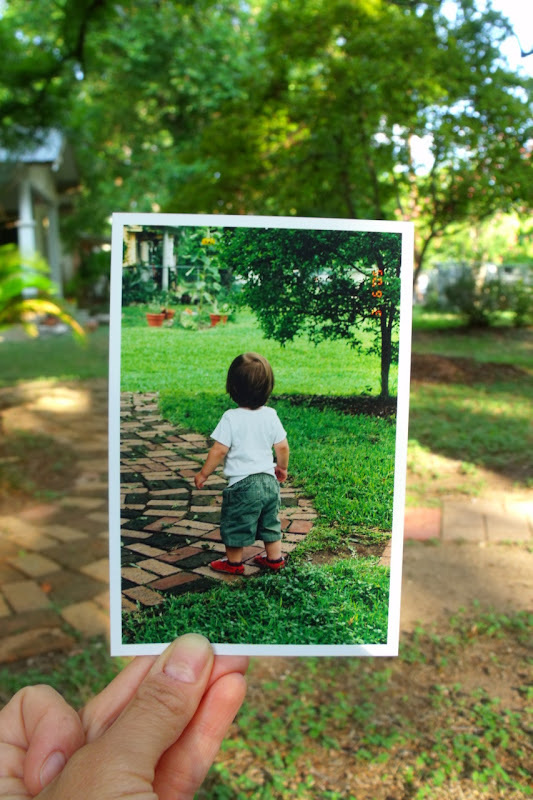 Love how these photos create a "time machine" theme. Thank you for the link to this site. I know yours will be brilliant! Yes, I'm putting my thinking cap on too! That's a fun blog but I just found yours and it's great too. Lovely photography and your handmade books are extremely cool. love this Lesley. Great blog. I would love to try. come on over and bring your love for old rusty metal...smile!